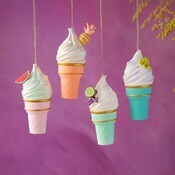 Home » Fruity Ice Cream Cone Orn. Asst. Fruity Ice Cream Cone Orn. Asst.